We are excited to announce the third live webinar in the Seuss Talks series that will take place on Thursday, December 13th, 2018 at 10:30 a.m. CET. Our expert hosts, Sabine Hutchison and Susan Braakman, will be talking about the 5 Steps to Create a Robust Recruitment Process. Nowadays, recruiting can be unpredictable and even challenging from time to time. Especially in the search of the best-fit talent. It starts from understanding the company’s and talents needs, finding the right candidates at the right time, grasping the attention of high-demand candidates, uncovering cultural fit, negotiating the right terms, and much more. You see we could go on like this for a while. The third episode of our Seuss Talks webinar series tackles exactly those challenges by explaining the 5 Steps to Create a Robust Recruitment Process. The webinar will teach you the 5 Steps to Create a Robust Recruitment Process. We will delve into the details of creating a solid foundational recruitment process that can help organizations avoid panic hires. 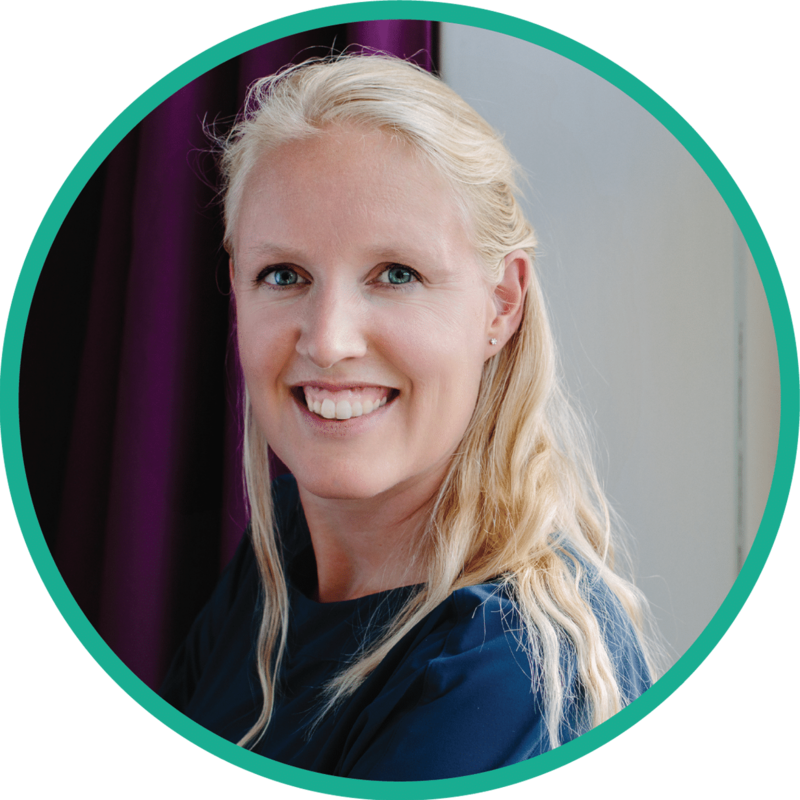 Seuss Recruitment CEO and co-founder Sabine Hutchison along with Operations Manager Susan Braakman will be presenting the webinar on December 13th, 2018 at 10:30 a.m. CET. Together with their combined expertise, viewers will gain insight into creating a recruitment plan and the necessary steps involved. Sabine Hutchison began Seuss Recruitment in 2015 with the hopes of reforming the life sciences industry. A chemist by trade, she had been a life-science professional for 20 years and transitioned into recruitment where she has spent the last 10 years of her career. She has made life-changing career placements for candidates ranging from Project Manager to CEO. Susan Braakman is the Operations Manager at Seuss Recruitment. 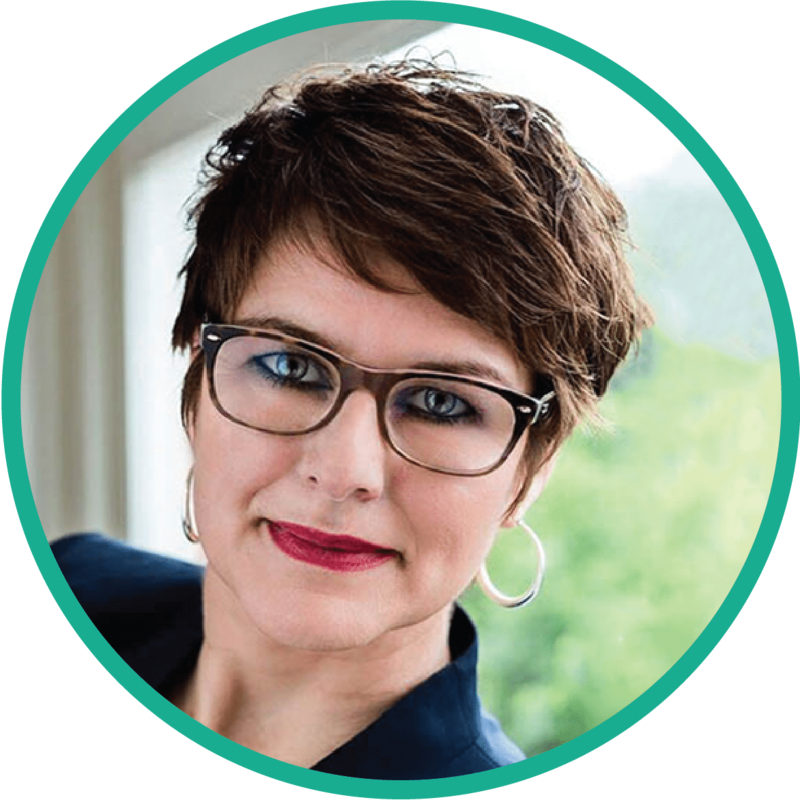 She has over 15 years of experience in the recruitment industry and has placed more than 200 professionals into new roles. Susan is passionate about recruitment as she loves working with people. Ready for our live webinar? Save your spot and sign up today! If for some reason you’re unable to attend the webinar, then don’t worry, we’ll send a recording of the webinar as well as a summary handout of what we discussed to all the people who signed up for the webinar. We’ll also share the recording on our YouTube channel and on our blog. We hope to see you there!